Our face oil formulas are only made with special, rare ingredients from forests in East Africa. Our ingredients benefit from the nutrient dense soils of the forest floor making them even more potent than ORGANIC alone..... and the best part is.. we sustainably harvest! With a maximum of five wild ingredients, we let each molecule shine and do their job! The ingredient list on your everyday moisturizer is a mile long and half are unrecognizable, making it hard to tell which ingredient is helping or harming the skin. 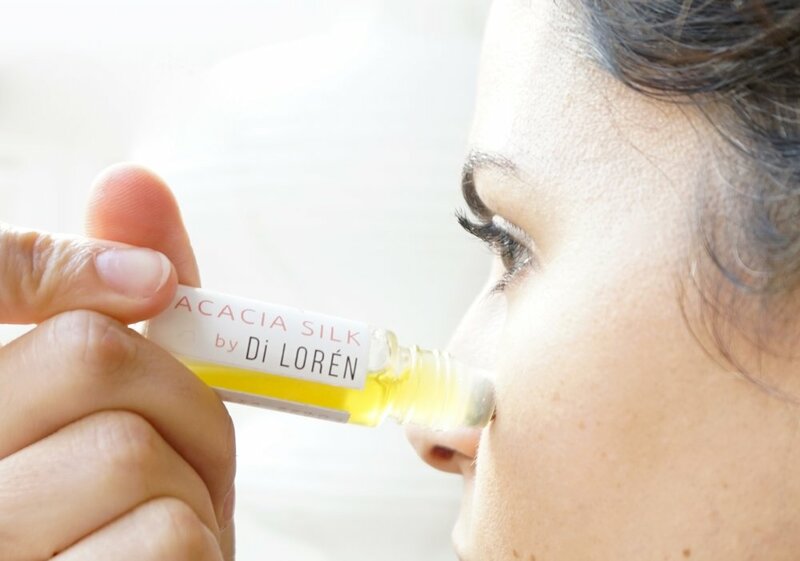 Di LORÉN's products are highly dependent on the survival and health of African Forests, as we collect the fruits from wild trees, which take many years to mature. It is predicted that by 2050, Ugandan forests will be completely depleted caused by logging for cooking fuel. By buying the tree nuts from local communities, which is a renewable resource, we contribute to halting deforestation of these special medicinal trees. 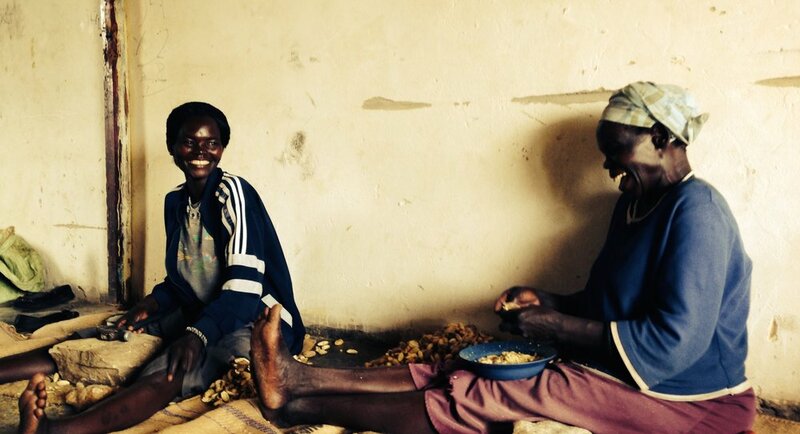 Women earn about 75 cents a day in Northern Uganda. They are able to earn a significantly higher income by harvesting and processing our ingredients. We ensure quality and instill our values at each step of our supply chain. We value our women filled workforce and the forests where we harvest our ingredients. We work hard to be stewards of prosperity for both.